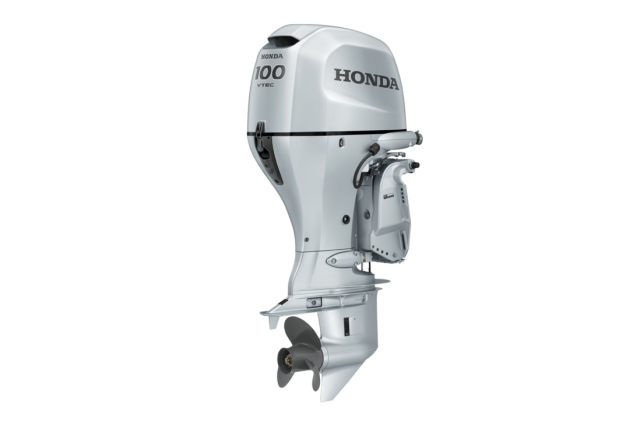 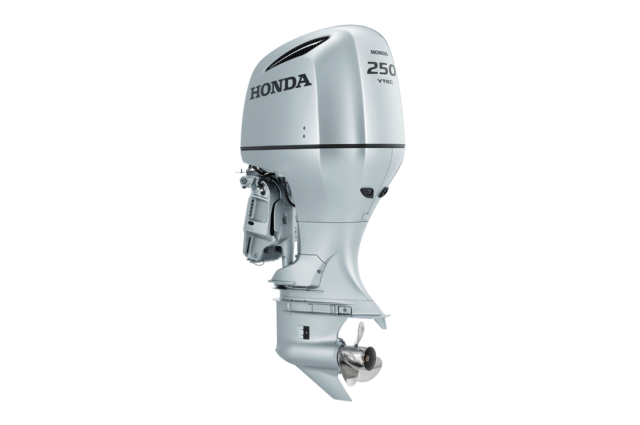 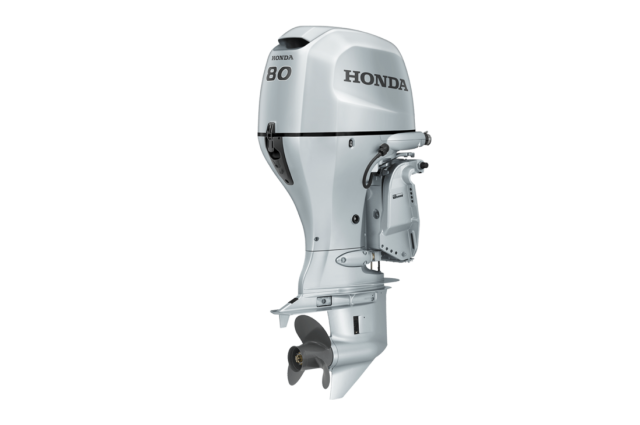 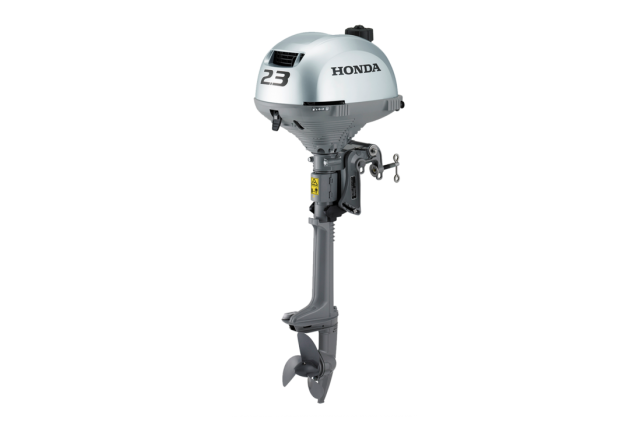 View the Honda marine outboard range, starting at 2.3hp and working up to a 250hp. 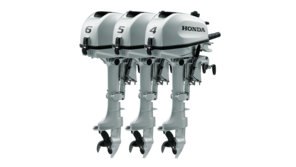 We have a marine outboard engine to suit everyone. 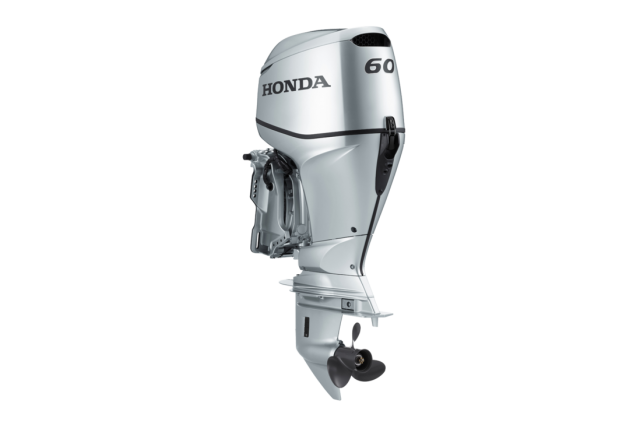 Unique innovations combined with sleek, elegant designs and a superb silver finish. They’re first choice for reliability, fuel-efficiency and performance at any level. 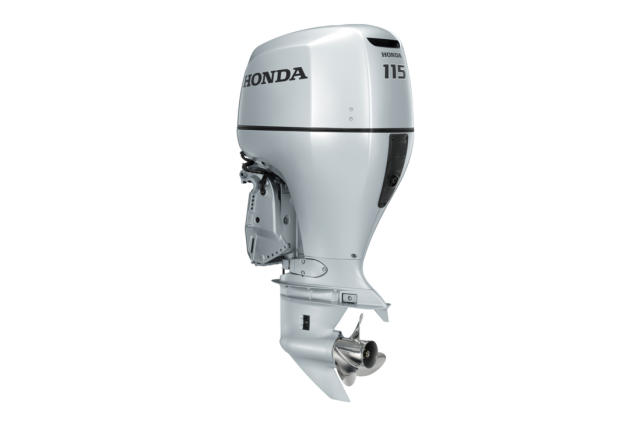 A 15 horsepower 4-stroke PGM-IG twin-cylinder engine with a long or short shaft, electric or manual start. A 20 horsepower 4-stroke PGM-IG twin-cylinder engine with a long or short shaft, electric or manual start. 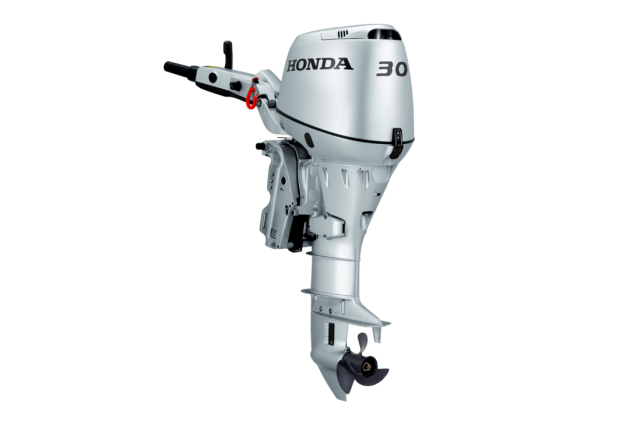 A 30 horsepower 4-stroke three-cylinder engine with short or long shaft, 2.08 gear ratio and electric start. A 175 horsepower, smooth 4-stroke V6 engine, available in long shaft, 1.86:1 gear ratio and electric start. 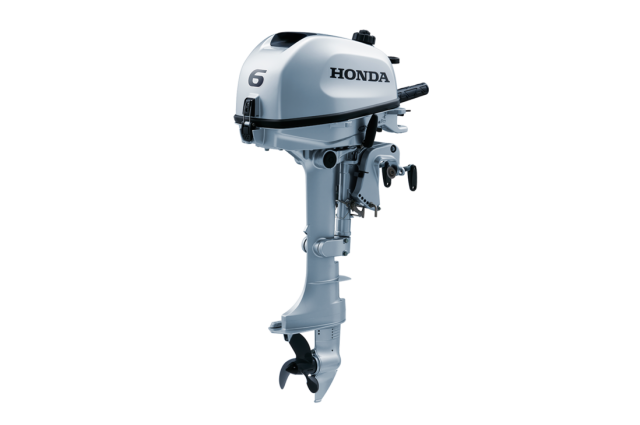 A 200 horsepower, smooth 4-stroke V6 engine, with long or short shaft, 1.86:1 gear ratio and electric start. 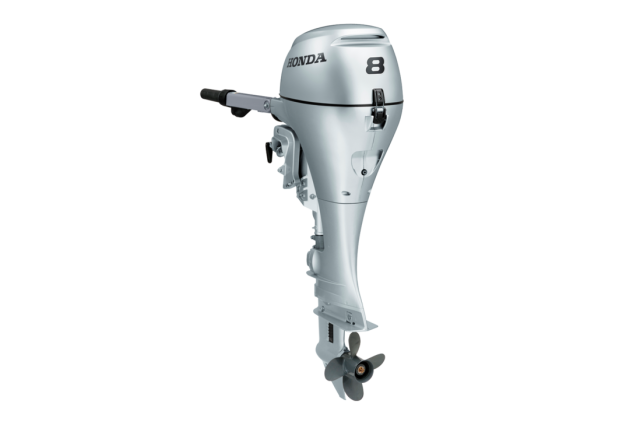 A 225 horsepower, smooth 4-stroke V6 engine with VTEC™, with short, long or extra long shaft, 1.86:1 gear ratio and electric start. 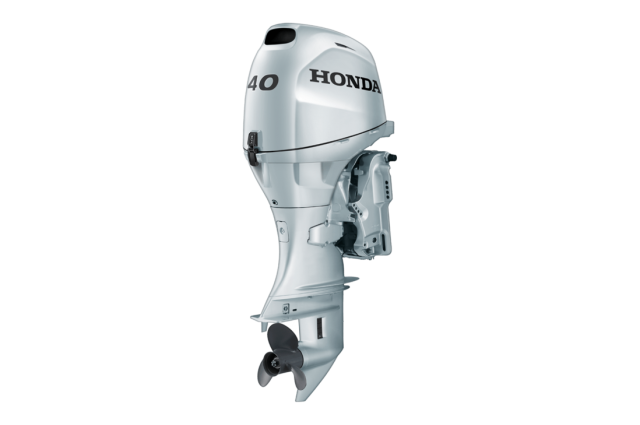 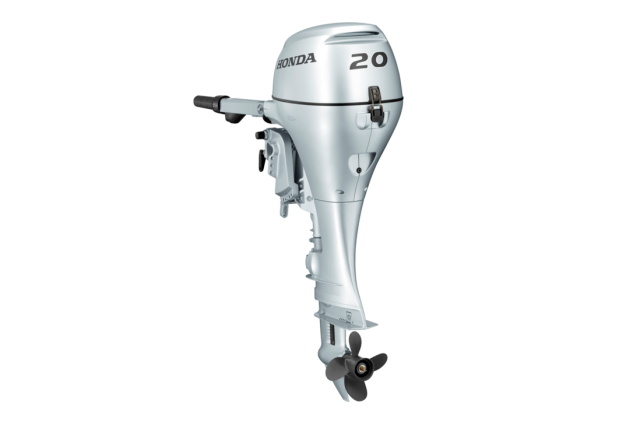 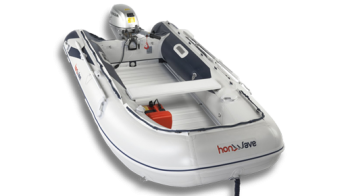 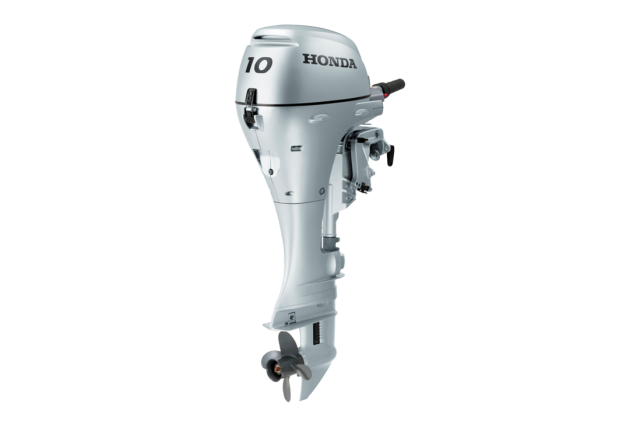 A 250 horsepower, 4-stroke six-cylinder, 24 valve outboard engine with VTEC™, long to ultra long shaft sizes, 2.00 gear ratio and electric start.